Before we go on a trip, I like to tell my kids where we’re going and get them excited about what we’re going to experience. They get especially roused up when they hear about all of the experiences they’ll be able to have. 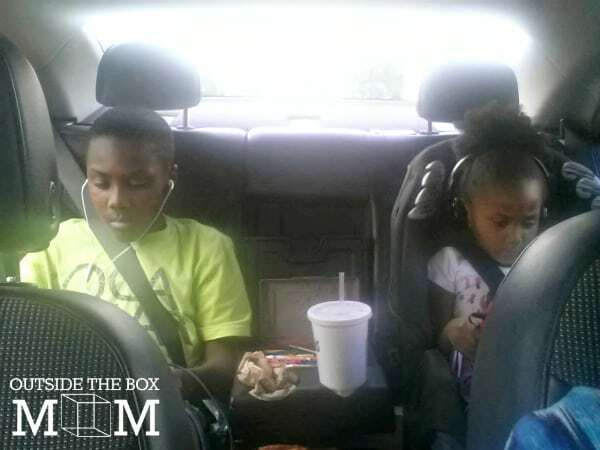 Long car rides and road trips can be tough on kids. It is fun and interesting for the first five minutes. Then, they start to get bored. new items purchased from the dollar store just for the trip, including: pinwheels, peg games, books, small action figures, mini puzzles, coloring pads. If you’ll be traveling at night, glow sticks or glow-in-the-dark toys. Someone is bound to spill a drink, drop some crumbs, or have some other liquid accident that will need to be cleaned up. Take these supplies with you and it will reduce your anxiety when the inevitable happens. Having some of the comforts of home makes traveling easier for your kids. Having something to snuggle and get comfortable while in the car. Also, if you turn on the air conditioning or have a cold-natured child, this will help keep the peace when everyone else is hot. Having first aid supplies on hand will prevent you having to go to a convenience store or schlep everyone inside a store for boo boos or minor pain. bandages and antibacterial ointment; small plastic bags for trash; a roll of paper towels; medicine for anyone prone to motion sickness; and plenty of wipes for cleaning up spilled milkshakes or rogue ketchup splatters. jumper cables or a jump starter, spare fluids for your car, a spare tire, road flares, and a flashlight with extra batteries, reflective triangles, a fleece blanket, bottled water, and a few protein bars. Purchase snack size packages or to save money buy in bulk and divide portions into snack size zip bags. 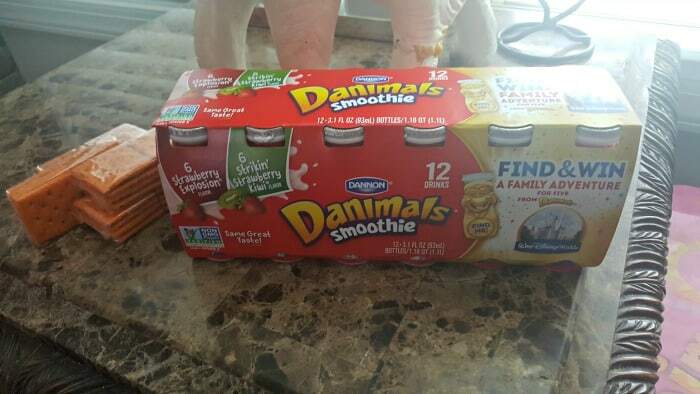 Danimals is a quick and nutritious snack my kids love during road trips. Before one of our trips, I like to stop by Walmart to pick up snacks and Dannon® Danimals® Yogurt Smoothies Strawberry Explosion®. I have to get a 12 pack or the kids will definitely be fighting over them! 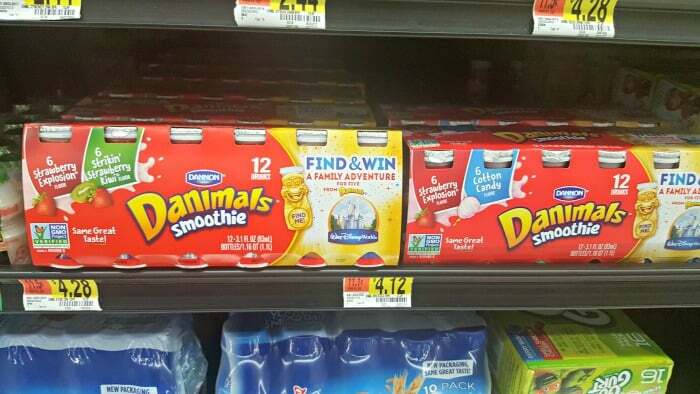 Kids will love the great taste of Danimals and parents will love the on the go convenience of their products and great nutrition. Danimals dairy products provide kids with a good source of calcium and vitamin D to help kids build strong bones and regulate muscle function. What’s on your list of road trip essentials? Thanks for this lists of essentials whenever there will be a family road trip. This will be a really big help for every moms out there when it comes to packing especially for their kids necessary needs like emergency medicines and foods whenever they get hungry. Thanks again for sharing this post!